Your car is likely to be your second-biggest monthly expense, surpassed only by mortgage or rent payments, so it’s vitally important that it’s dependable to ensure you don’t end up regularly shelling out extra money to get it fixed. Reliability is therefore a priority for most car buyers. In fact, it’s also a reason cited by many for buying a new car rather a cheaper second-hand model. However, buying new, or nearly new with some of the warranty still remaining, is no guarantee that you’ll get trouble-free motoring. 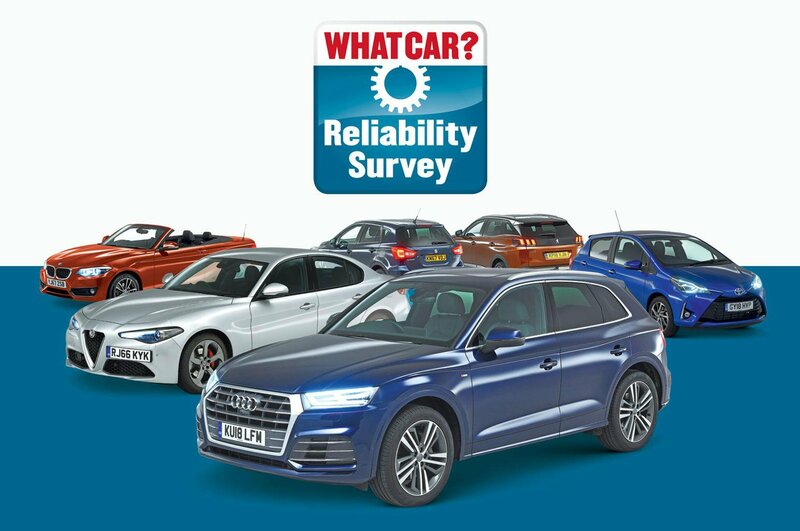 Around 30% of owners of cars less than four years old who filled out our 2018 Reliability Survey told us their car had suffered at least one fault in the past 12 months. 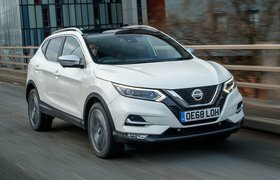 Most cars come with at least three years’ warranty (and some up to seven years) from their maker to cover faults, but only 52% of cars less than four years old had a fault fixed for free under warranty, while 22% of owners had to pay bills of £101-£200 and, worryingly, 6% paid out more than £1500. As such, the What Car? 2018 Reliability Survey reveals ratings for 159 models spanning 31 brands. Read on to find out which are the most dependable cars you can buy in 10 different classes, from city cars to luxury SUVs, and which are the lemons you should steer clear of. The Toyota Yaris may be small, but it’s big on dependability. In petrol form, the little hatchback proved faultlessly reliable; not one owner reported any issues. 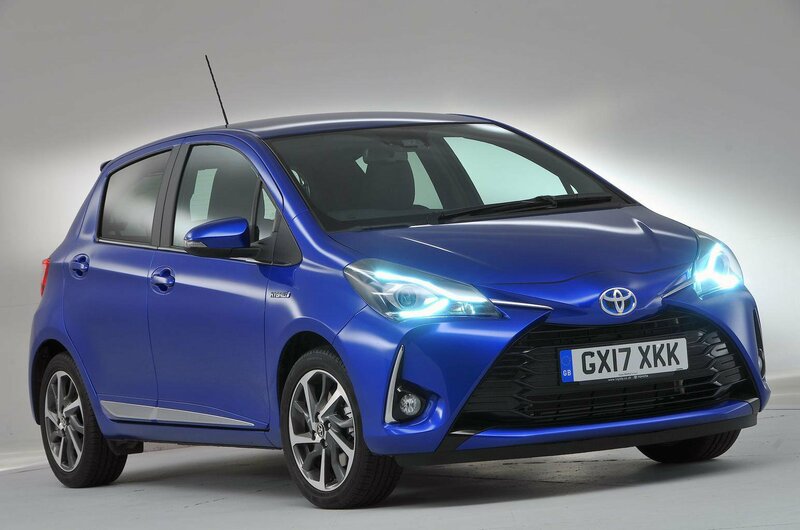 In fact, four out of 10 Yaris owners cited reliability when asked what they liked best about their car. The latest Honda Jazz isn’t far behind, with just 3% of owners reporting a fault with their car. The only problem area was the sat-nav, but all affected cars were repaired for free in less than a week. Demonstrating the long-term durability of Honda’s small hatchback, the previous-generation Jazz takes third place in our reliability ratings. Only 7% of these older Jazzes presented any issues; bodywork was the only area mentioned and all cars were xed for free within a day. It’s therefore no wonder that nearly two-thirds of Jazz owners were impressed with the reliability of their cars. 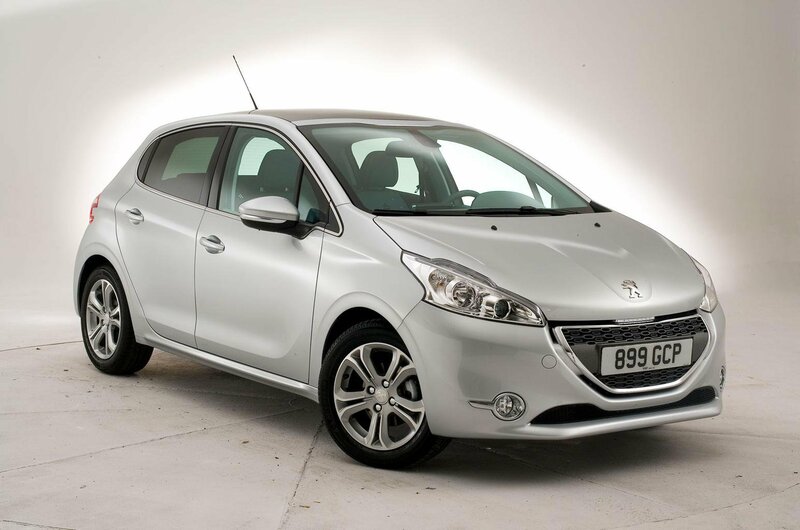 With electrical gremlins afflicting more than 15% of Peugeot 208s, it’s the least dependable small car. Owners reported a high proportion of problems with infotainment systems and switches. And while most cars remained driveable, some required repairs costing up to £500. A shocking 50% of Nissan Notes had a fault, of which 27% were related to the suspension and 13% to the engine. Most were fixed in less than a week, though, and none produced any nasty repair bills. Only 21% of Volkswagen Polos had a problem. The most common issues related to non-engine electrical systems (7%), followed by air-con (5%), engine electrics (4%) and gearbox/clutch (3%). More than half the cars with faults were rendered undriveable, though, and a small number of owners had to pay bills of up to £1500.